There are so many peculiarities attached to commercial buildings that have made them fundamentally different from other buildings when it comes to the types of air conditioning systems that should be designed for and installed in them. In particular, the number of rooms and vast spaces need to be taken into consideration. Therefore, owners of commercial buildings must diligently consider these noticeable peculiarities when designing or installing an air conditioning system for their buildings. Air Conditioning Advisory Centre handles the design and installation of air conditioning commercial systems with unrivalled professionalism and care, guaranteeing that the systems can serve their purpose. Whilst working on the air conditioning for your commercial system, our focus is not only on functionality; we are also greatly concerned about the safety of the building and people working inside it. Also, we ensure that any air conditioning system installed in your commercial building is comfortable and convenient to operate. With the permission from the owners, we are going to be fully involved in your project from the process of building, thereby designing an excellent air condition commercial system that is primarily adapted to suit your commercial building. After full installation, we can provide after sales services which involve maintenance of the system for durability and longevity. 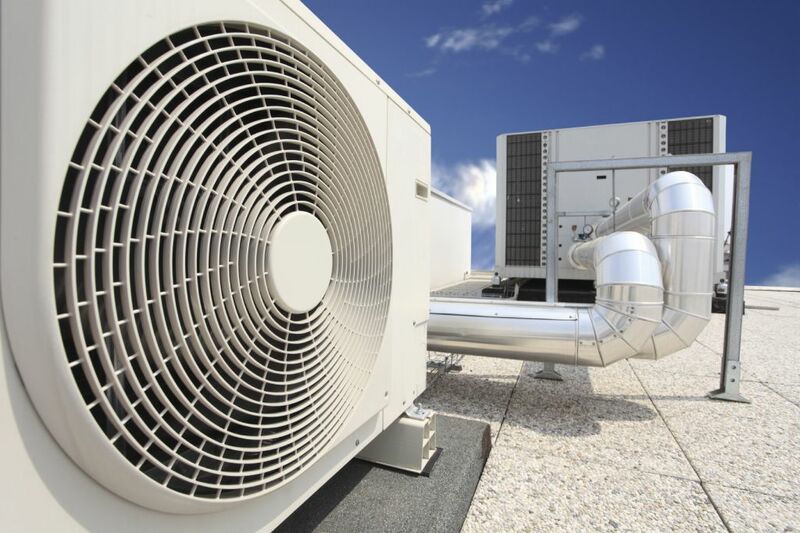 We offer complete maintenance services for commercial air conditioning systems. Our maintenance service will have your air conditioning systems running at all times. We protect your investment and help save money through regular maintenance of your air conditioning systems. We can help identify any potential problems to prevent early breakdown, and our commercial air conditioning maintenance service ensures that your unit is running efficiently. Do you have an emergency breakdown and you need a fast and professional commercial air conditioning repair and service? Air Conditioning Advisory Centre's qualified in-house technicians are trained for emergency services. Our experience and expertise in commercial repair ensure that we do the repair job fast and correctly. We help bring back your air conditioning systems to full capacity so that everybody will feel comfortable while working. For more information on air conditioning system for commercial buildings, contact Air Conditioning Advisory Centre now. We also offer services that cover designing, installing and maintaining air conditioning for commercial buildings.